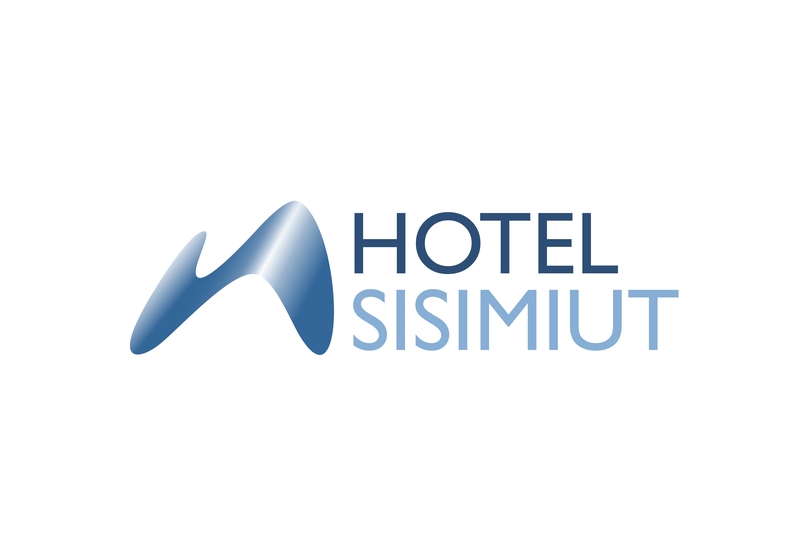 At Hotel Sisimiut there are plenty of opporunities for training and education. The day to day is teeming with conference members, tourists and business people. 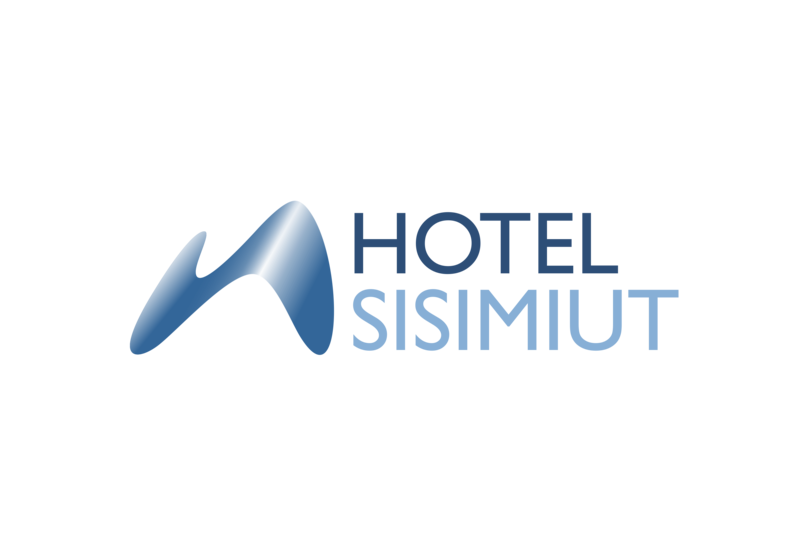 Hotel Sisimiut is comprised of 40 rooms, an incoming/experience division, a course/conference divison and a restaurant and bar. Nasaasaaq, our brasserie and restaurant, services Hotel- and course guests, as well as functioning as an event kitchen and an a la carte restaurant. On top of this, the kitchen offers a catering service for local institutions and larger events. The reception accepts and co-ordinates bookings and services the Hotels’ guests, as well conferences and other events. The Incoming division, produces and offers excursions and experiences in and around Sisimiut, be it with boat, dogsled or snowmobile. There are guides and destination co-ordinators attached to the division. It is very important to us, that we feel there is a match between us and the intern/apprentice. Because of this, you are required to send us an application, where you tell us a bit about yourself and what expectations you have about coming to work as an intern. More specifically, you need to ask yourself, what you expect to receive in terms of knowledge and skills. Ergo, what new things do you need learn, and what do you need to improve. You need to let us know which work related tasks you need to be exposed to, which functions/paths do you need to master, and which ones do you simply need an overview of. It is important that you write about yourself as an individual, your approach to work tasks, as well as which expectations your have for working hours and workload. Taking everything you have written in your application into account, we will assess whether or not we are the right match for you.